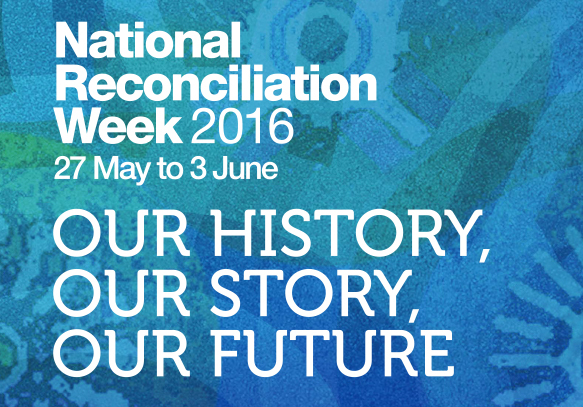 Each year National Reconciliation Week (NRW) celebrates and builds on the respectful relationships shared by Aboriginal and Torres Strait Islander people and other Australians. The dates that bookend the week are significant milestones in the reconciliation journey – the anniversaries of the successful 1967 referendum and the High Court Mabo decision. The theme for this year’s NRW event is Our History, Our Story, Our Future. ‘As Australians, we are all here, woven into this country. Argyle staff across the regions will be taking part in various activities in their local areas. These activities are open to everyone and we invite you to join in the spirit of Reconciliation by attending an event near you.